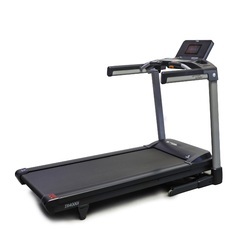 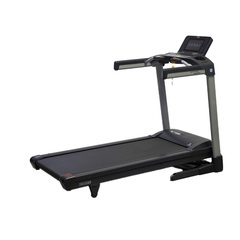 You can get this item for $332.50 per month over 6 installments. 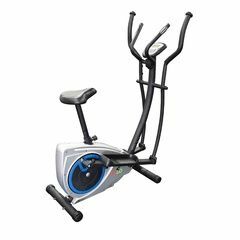 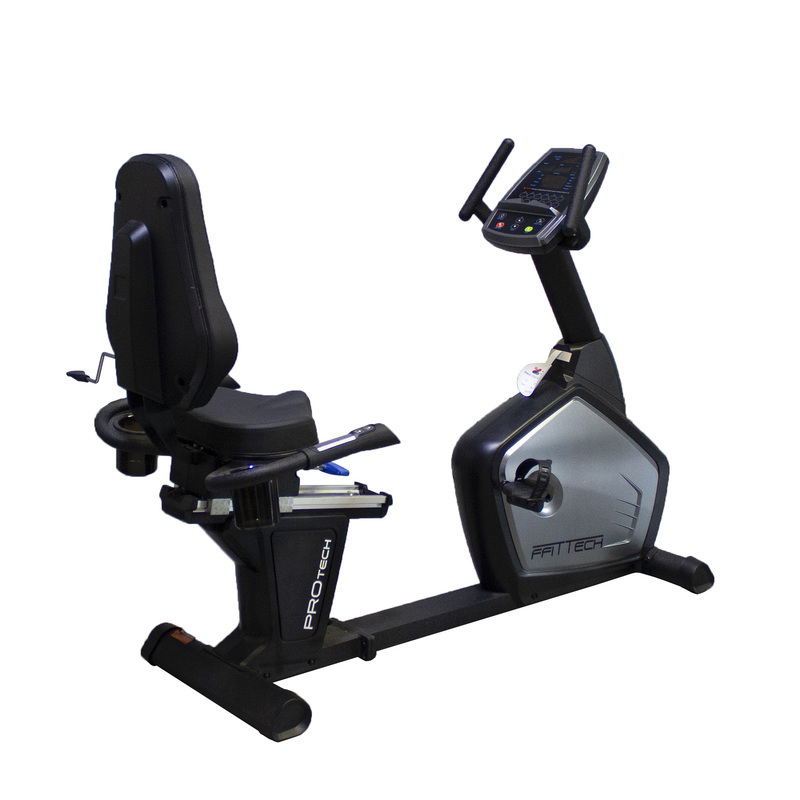 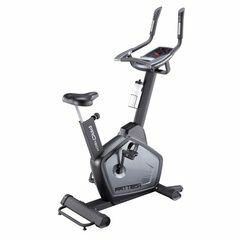 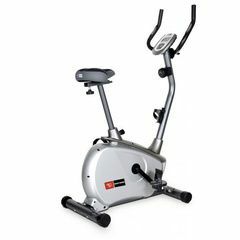 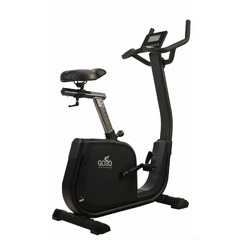 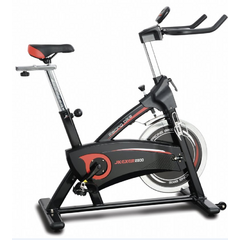 The Horizontal Recumbent Bike offers users a friendly and comfortable workout experience whilst boasting a sleek modern design. 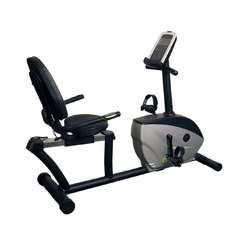 This machine is a must in in any cardiovascular suite.